1. 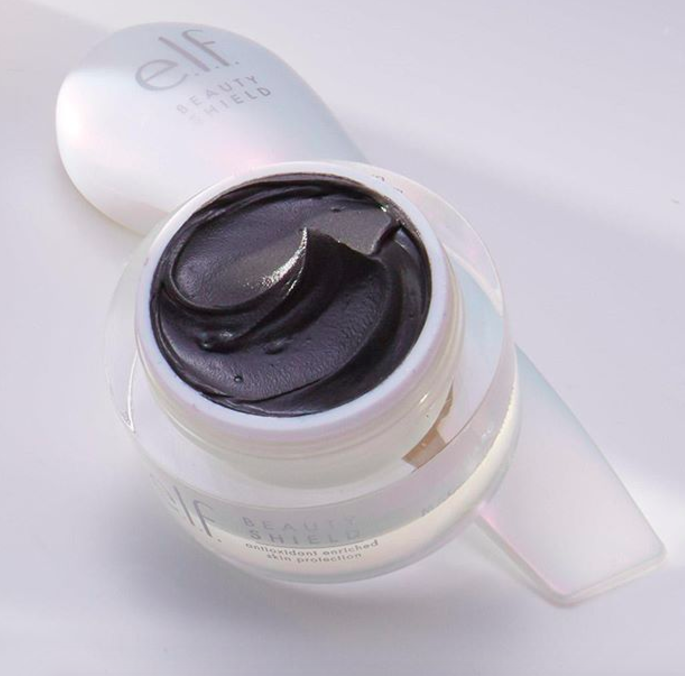 A magnetic mask kit formulated with a whole bunch of said-to-be-good-for-you antioxidants to revitalize your skin so you can say toodle-oo to enlarged pores, blemishes, dullness. BUT WHICH ANTIOXIDANTS, you ask? WELL! This mask is enriched with carrot seed oil, sunflower seed oil, vitamin c, vitamin e, and argan oil. 2. A ceramic coffee mug because fall is UPON US and the season of pumpkin spice demands its own mug. Now let's pick some apples, sip some caffeine, and watch Hocus Pocus, am I right? Get it from Pretty Collected on Etsy for $17. 3. 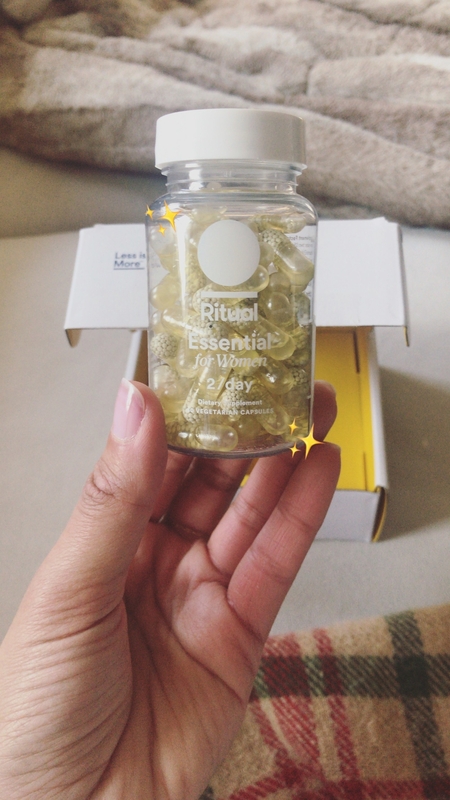 A subscription service that delivers (ridiculously pretty) multivitamins to your doorstep every darn month! 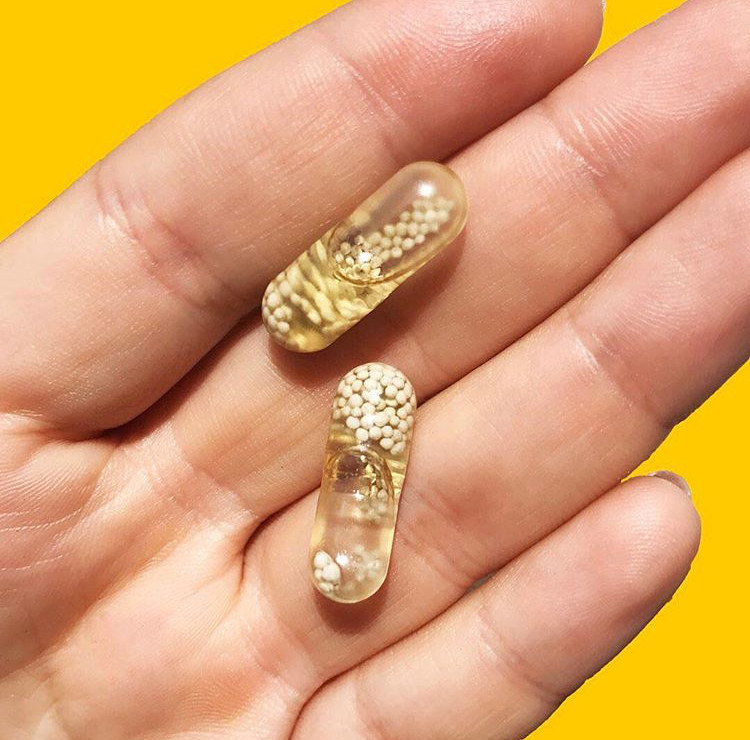 They're minty, design-y and might actually convince you to stick to a vitamin regimen. 4. An organic, vegetable-based castile soap bar you can use for your face, body, and hair. Plus, it's available in a bunch of delicious scents — rose, lavender, almond, peppermint, and citrus. The soap itself is made from an organic blend of coconut oil, hemp oil, olive oil, and sea salt to cleanse and soften your skin without making it super dry in the process. Get it from Amazon for $6.99 (available in seven scents, including an unscented option). 5. Cotton boybriefs you're going to want to clear your intimates drawer for, folks. These are the comfiest undies you ever did see. Get them from Aerie for $9.50 (or get seven pairs for $29, available in sizes XS-XXL and in four colors). 6. Non-slip hangers that make it easy to organize all of your (many) pants. Plus, these hangers are super durable and can hold up even the heaviest of denim. Get a pack of 20 from Amazon for $16.99. Get a pack of three from Amazon for $8.59. 8. A lip gloss with a non-sticky formula (AKA your hair won't constantly get stuck on your mouth). Plus, this perfect cherry red formula also SMELLS like cherries. 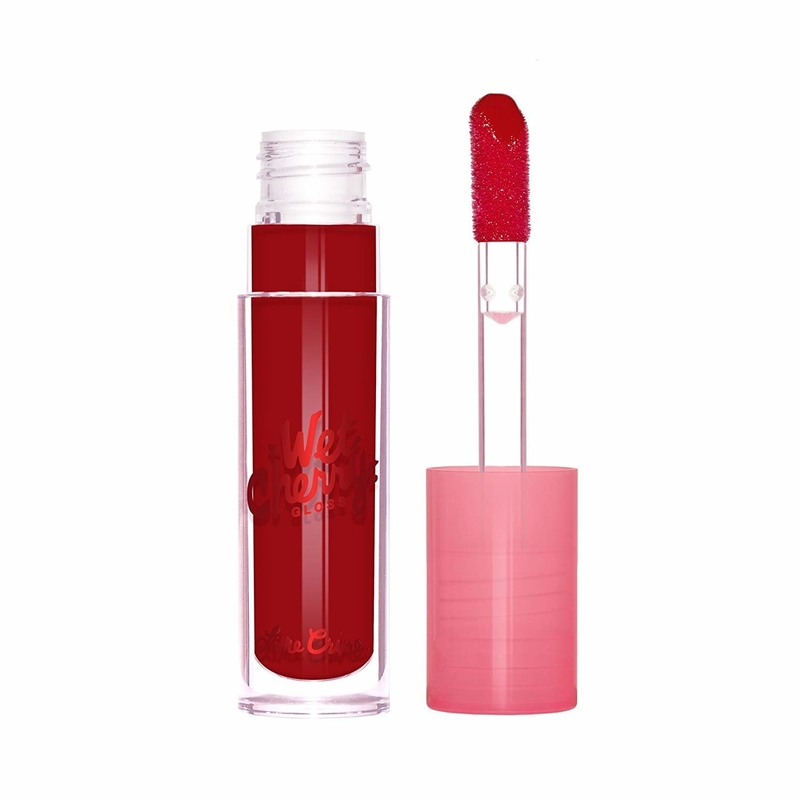 This lightweight lip gloss is super shiny, super pigmented, and won't dry out your pout. Get it from Amazon for $18 (available in 12 colors). 9. A vintage-inspired midi dress in a gorgeous green hue because it's time to add some color to your I-own-a-lot-of-black-and-grey wardrobe. 10. Non-slip no-show socks that — SURPRISE — won't be visible when you're wearing your favorite pair of low-top sneakers. Hooray! 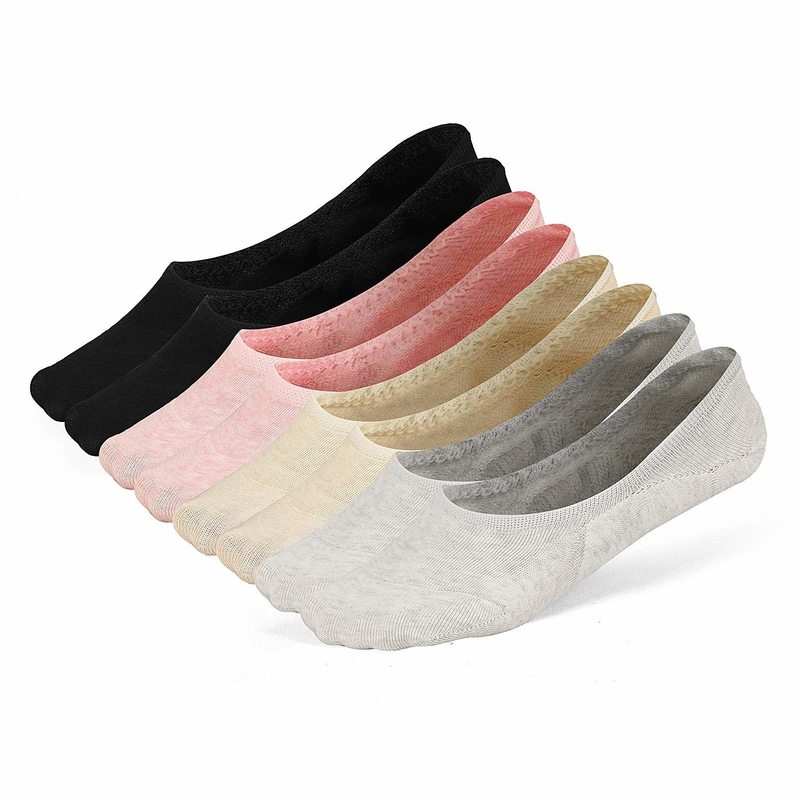 Get four pairs from Amazon for $13.98 (available in five colors). 11. A lined notebook sure to put a huge smile on your face every time you go to jot down a note. LLAMAS. So darn cute! 12. Viktor & Rolf's cult-favorite Flowerbomb perfume: a long-lasting, floral scent with notes of orchid, jasmine, freesia, rose, patchouli, and vanilla. Get it from Nordstrom for $55+. 13. 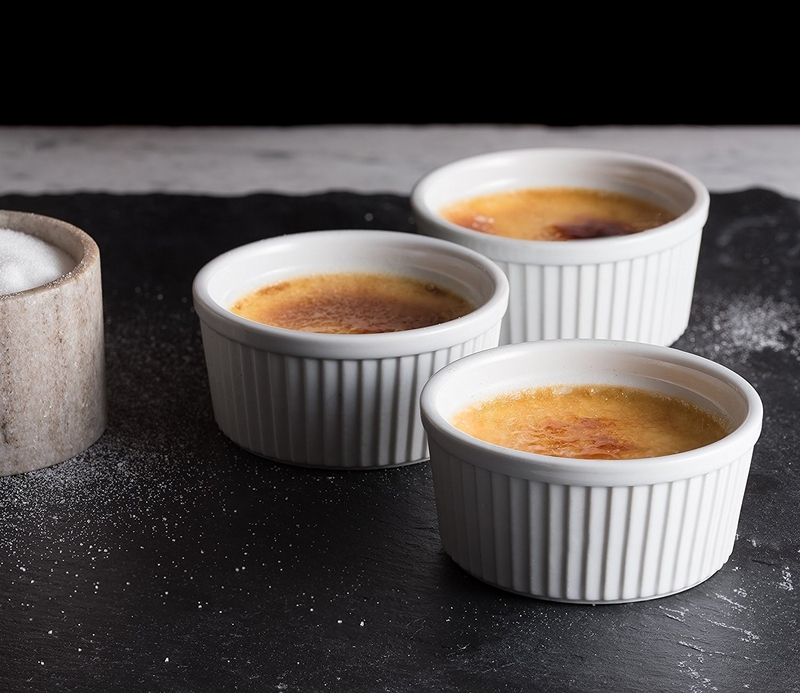 Porcelain ramekins perfect for everything from making chocolate lava cakes and crème brûlée to serving salsa and dip. 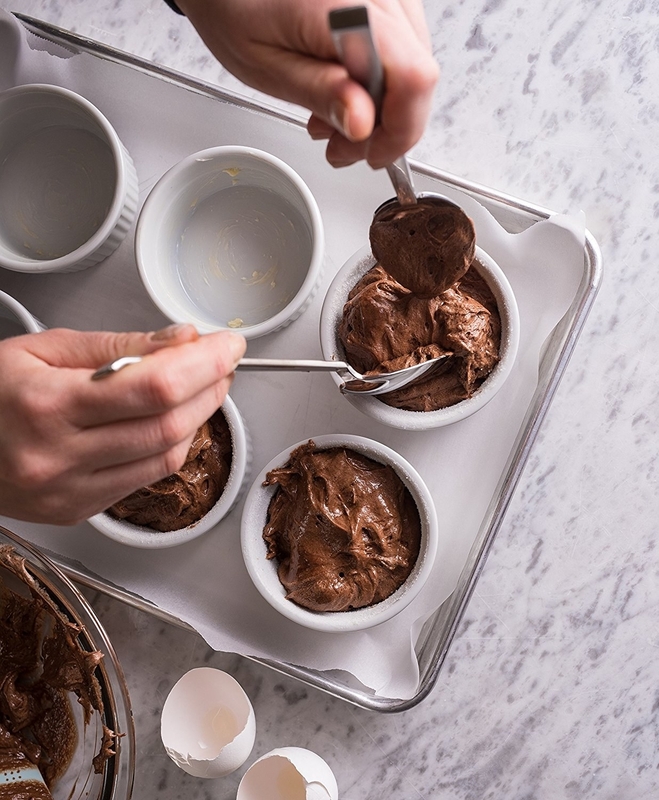 Psst, these ramekins are crack-resistant and have a one-year warranty! They're also oven-, microwave-, freezer-, and dishwasher-safe. And when it comes to storage? These bad boys are STACKABLE. Get a set of six from Amazon for $12.95. 14. A showerhead caddy that can store your body wash, shampoo, and conditioner, sure. But even more awesome? It has two hooks for your razors. Get it from Amazon for $22.74 (available in four colors). 15. 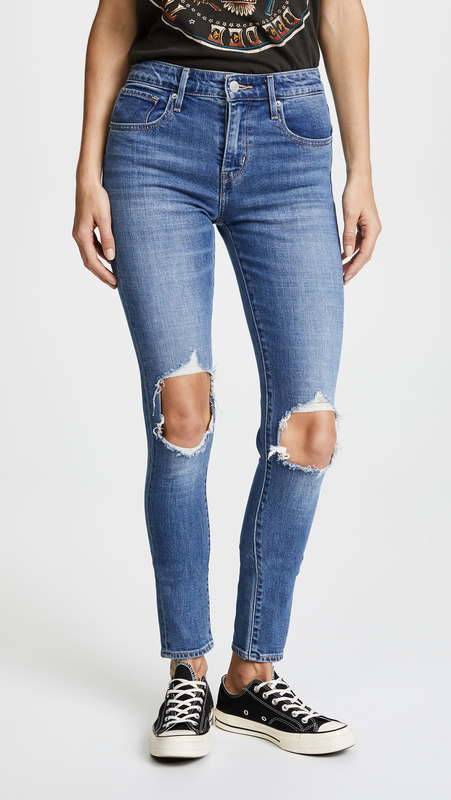 High-rise distressed skinny jeans you can pair with a band tee and blazer for a look that screams rockstar chic. A microphone and rhythm are sadly not included with your purchase. 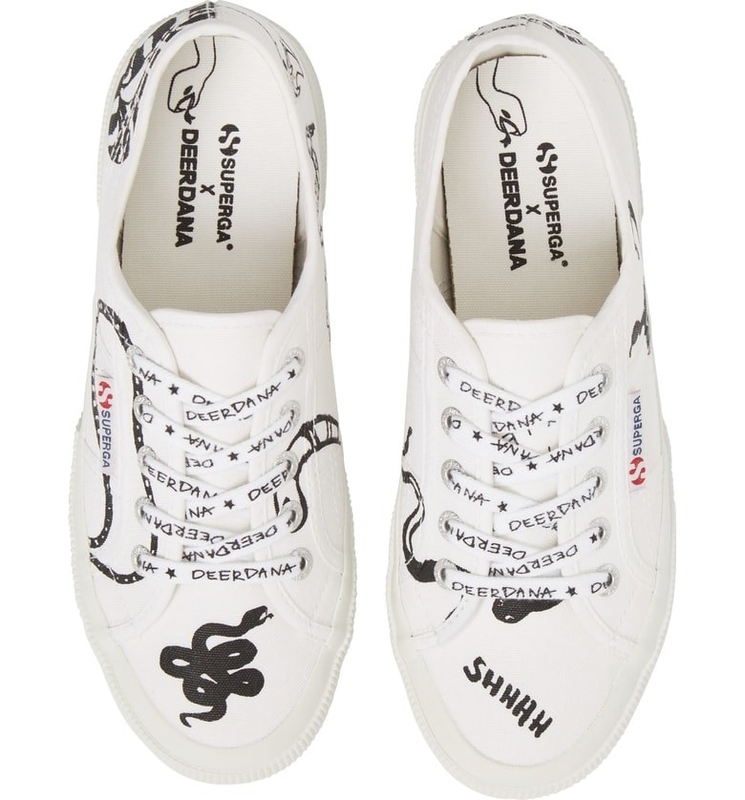 Get them from Shopbop for $88 (available in sizes 24-32). 16. Primrose hoop drop earrings you'll likely want to wear every single day. These will become your go-to ear bling, guaranteed. 17. Hilarious coasters that are an absolute must-have for your next wine night. A bottle of red, a bottle of white, and these table protectors. 18. A natural seagrass basket to make your dirty laundry (or whatever the HECK else you have to somehow store) seem significantly more chic than it actually is. 19. Low-top sneakers worn by Woody from Toy Story himself! He got sick of having a snake in his boot. He wanted one in his sneaker instead. Get them from Nordstrom for $53.37 (originally $88.95, available in sizes 6-10 and in three colors). 20. Bicycle bottle openers you'll want to purchase with caution, because they've been known to ride away. But other than that? These are the perfect party favors. Promising review: "This bottle opener is so cute and the price is great! I gave this to my aunt for her birthday (she owns a bicycle shop), and the little tag it comes with made her smile." —Melissa S.
21. An organic rainbow pancake kit because breakfast is the most important meal of the day, so why not make it both colorful and delicious? This organic kit comes with everything you need to make the above breakfast — pancake mix, glaze mix, a pancake mold, applesauce, a pink, yellow, and blue dye packet, as well as rainbow sprinkles. Promising review: "We had a great time making these as a family! They turned out exactly like the photo, and they were very tasty! Great texture and flavor, as well as very filling." —Libby A. Get this kit from Foodstirs for $18.99. 22. 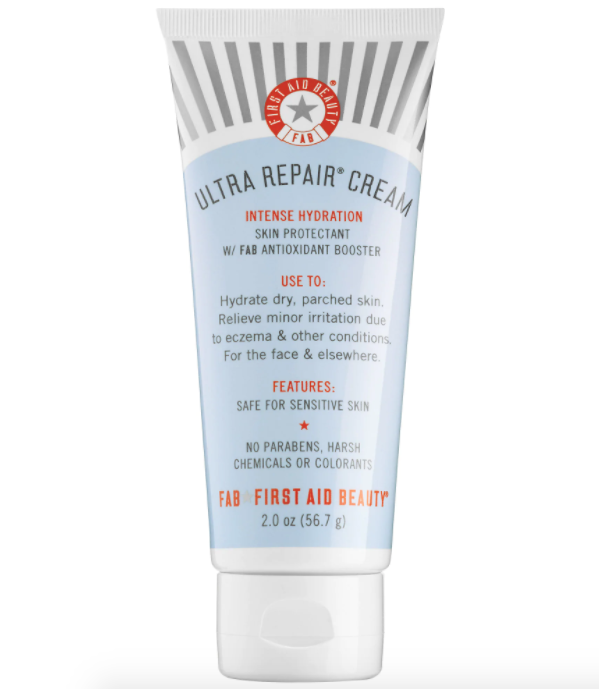 An intense hydration facial cream that works wonders for dry skin. 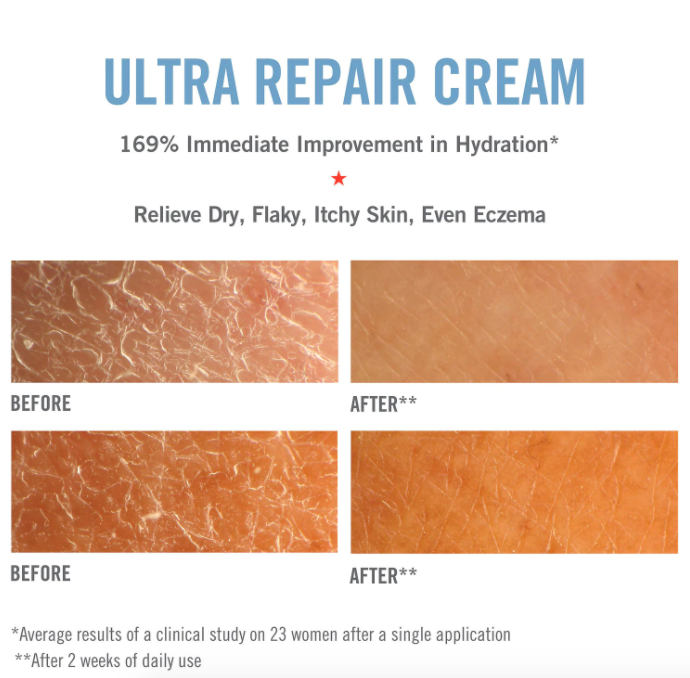 The shea butter, allantoin, and oatmeal formula provides the ultimate moisture for parched skin. Get it from Sephora for $12+, or Ulta for $30 (6oz). 23. A stainless steel water bottle designed with double-wall isolation to keep your drink colder than Vanilla Ice himself. Get it from Amazon for $19.19 (available in five sizes and six colors). 24. A tank shift dress made from a super soft jersey knit material so comfortable, you'll be tempted to sleep in it. Get it from Nordstrom for $32.98 (originally $55, available in sizes XXS-XXL and in seven colors). 25. Sharp Objects by Gillian Flynn, a thriller about a young journalist who returns to her small hometown to investigate the murders of two young girls. This dark story is an I-can't-put-this-book-down read (even if you aren't watching the HBO series...yet). 26. A hanging collage set to encourage you to actually print out your pictures instead of just posting them. 27. A round straw bag that will instantly upgrade any ensemble. This will make you look like an Instagram influencer that has five million followers and a ton of #ad posts. Get it from PlushaByLuh on Etsy for $23.99. 28. 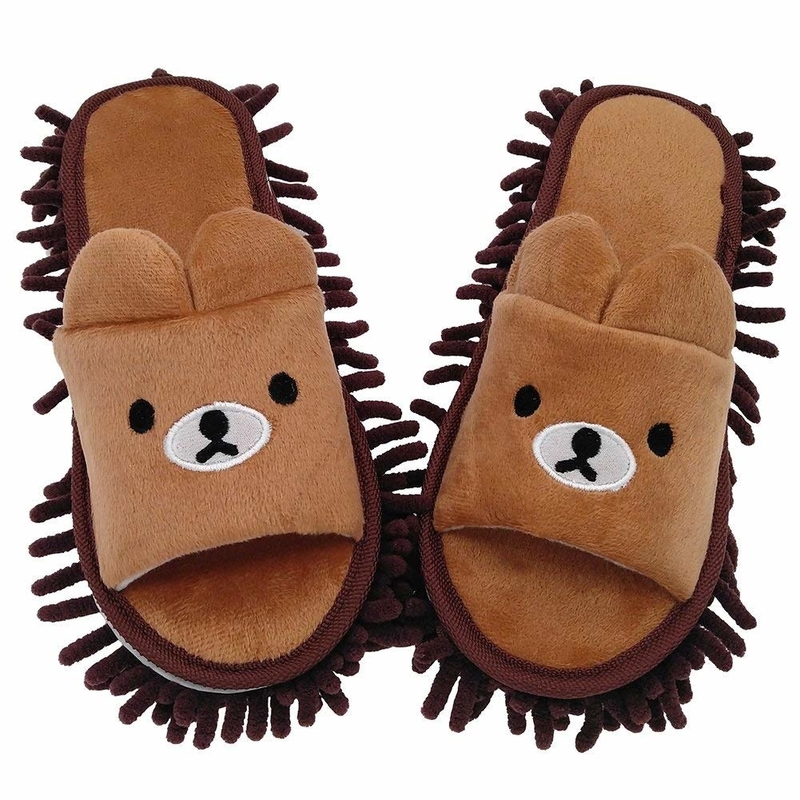 Adorable mop slippers that clean up dust and minor spills as you walk. Can you IMAGINE? Cleaning while walking to get a snack from the fridge? This is a lazy person's dream. Feel free to throw these in the wash when they get super dirty. They'll come out looking fresh and brand new! 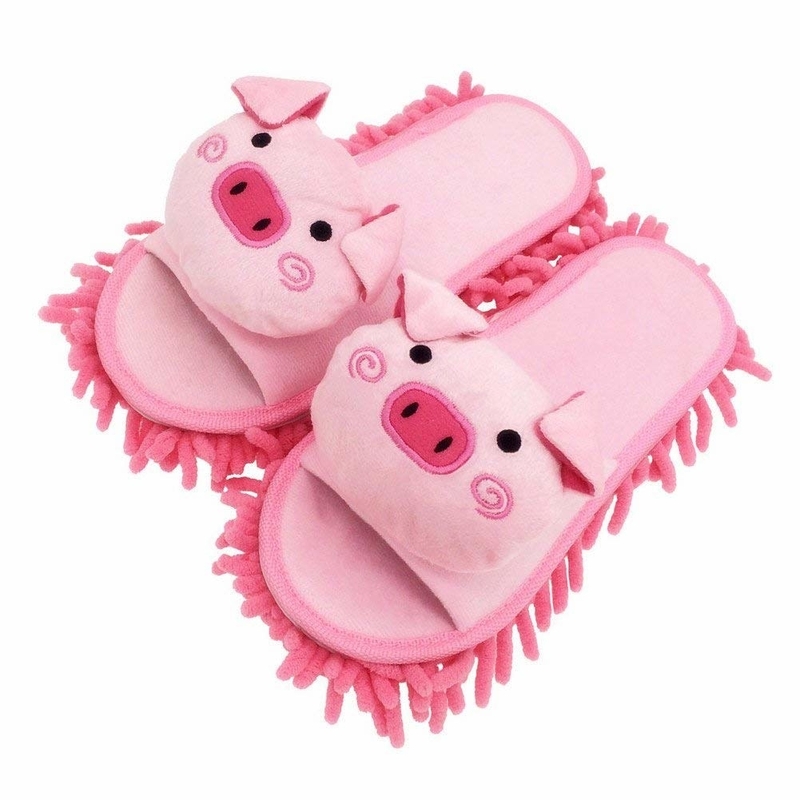 Get them from Amazon for $11.99+ (available in sizes 4-10 and 15 colors). 29. A color-changing skull light to turn your room into something that resembles the set of Hocus Pocus. Just consider yourself the fourth Sanderson Sister. Get it from Asos for $17.50. 30. A handmade watering can that will maybe inspire me to test out my green thumb because I will gladly water my plants with FRANKIE THE FROG. Get it from Uncommon Goods for $42. 31. A home state candle hand-poured in small batches. This Texas scent is made from all-natural soy wax and has a burn time of up to 80 hours. These soy candles are available in alllll 50 states and are designed to smell just like 'em. New York, for example, smells like pumpkins, apple orchards, nutmeg, and cinnamon. But if you ARE sorry, there's a sweatshirt that says that, too (available here). Get it from Iconic Duo for $42 (available in sizes S-L).